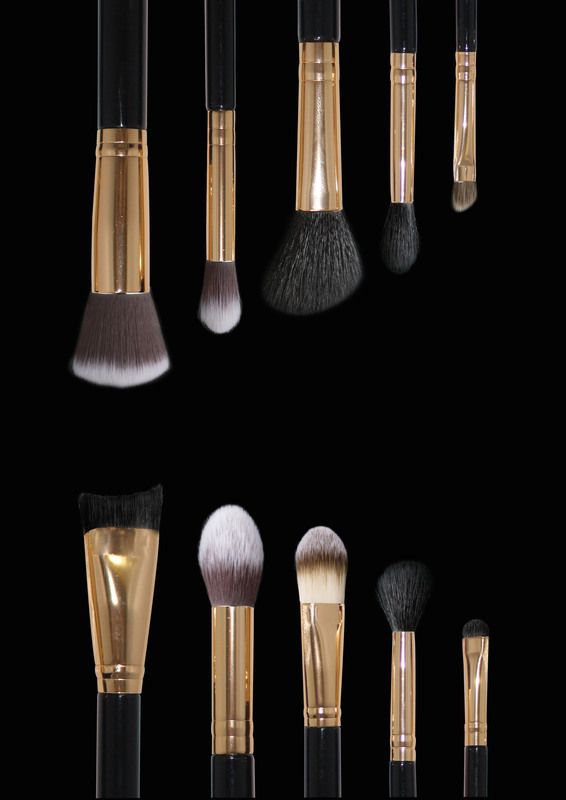 The Ultimate Brush Collection includes 10 luxurious brushes made with high-quality naturals and synthetic fibres that are soft on the skin and smooth in application. Our Brush Collection lets you create flawless effects at any level of artistry. 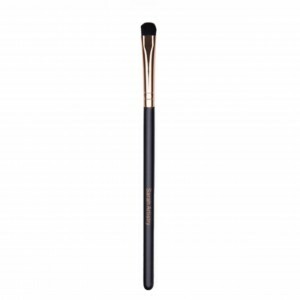 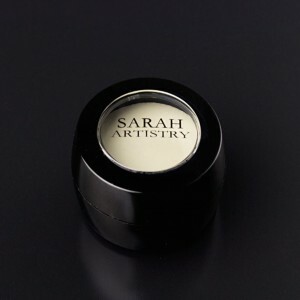 Each brush features premium fibres compressed into a bauxite ferrule, enhancing the look and feel of your artistic touch. 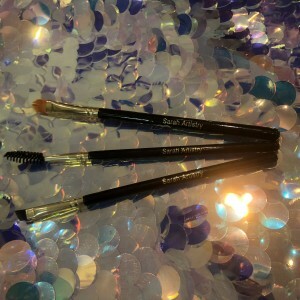 The Collection comes with it’s very own brush belt.